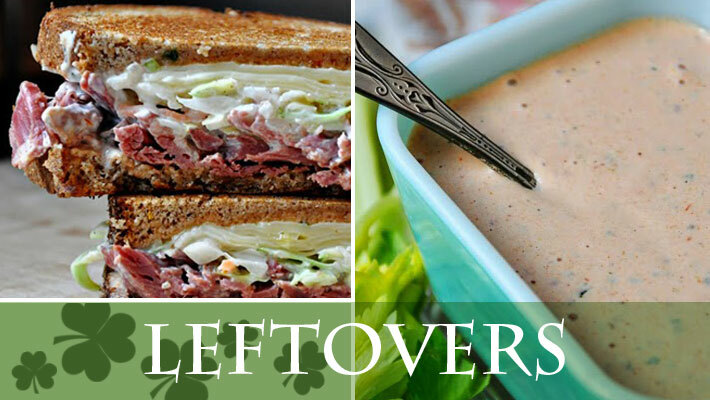 Over the years I've accumulated quite a few St. Patrick's Day recipes here! 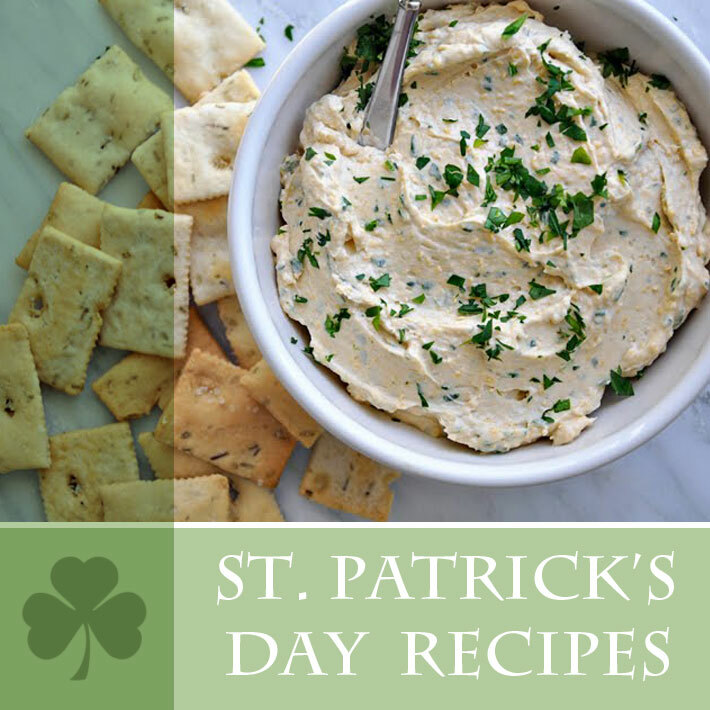 With the Irish holiday right around the corner, it's time to break out the shamrocks, leprechauns and pots of gold...and to share some of my favorites with you. Scroll down to find links for them all! me wants some boxty in my belly right now. uhhh-mazing photos. This is why you are so great! 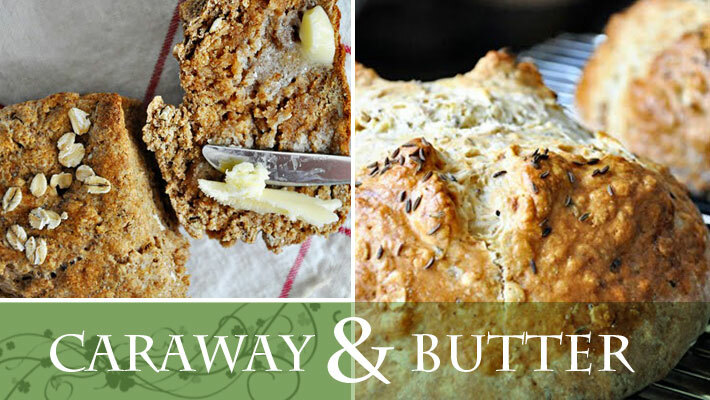 Beautiful recipe photos & amazing food *sigh*! Oh my gosh you make Irish food look amazing! I've been enjoying your blog. I sat next to you at Blogshop and have enjoyed seeing you use all your tricks. Your blog looks really great! STOP it! This all looks so good! 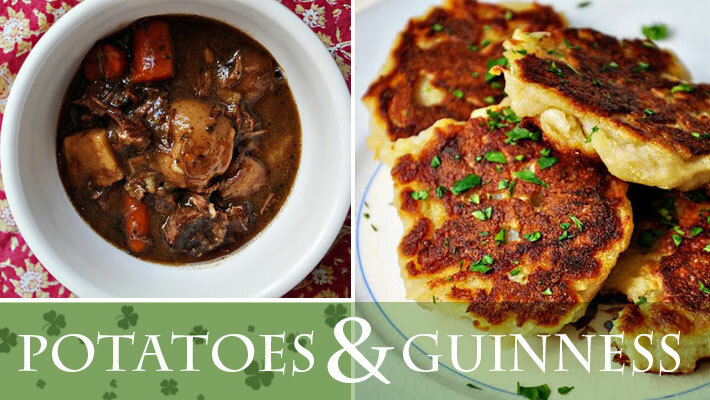 I want beef stew and boxty right now. What a great collection of ideas! 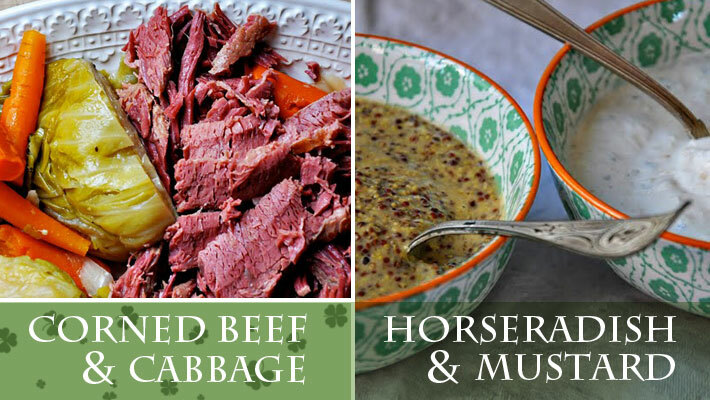 We're stopping by to invite you to our St. Patrick's Day Recipe Round-Up...stop by and join the fun at the link below.